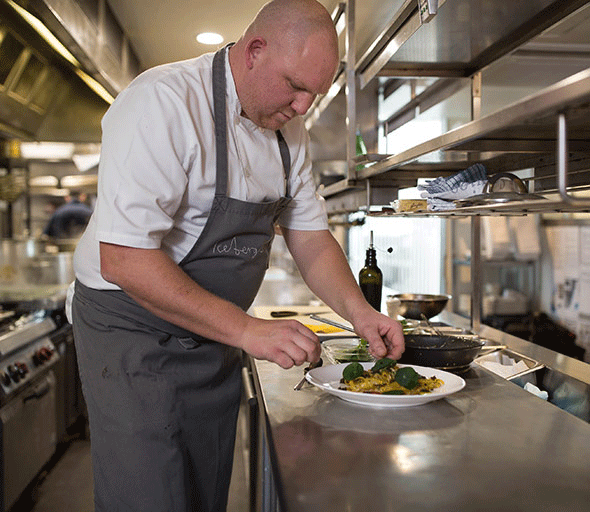 Anolon is privileged to be associated with some of Australia’s most celebrated and distinguished chefs. Together, our aim is to inspire and delight you, nurture your passion for the art of cooking and beautiful food and awaken your inner chef so that every day is a culinary delight. 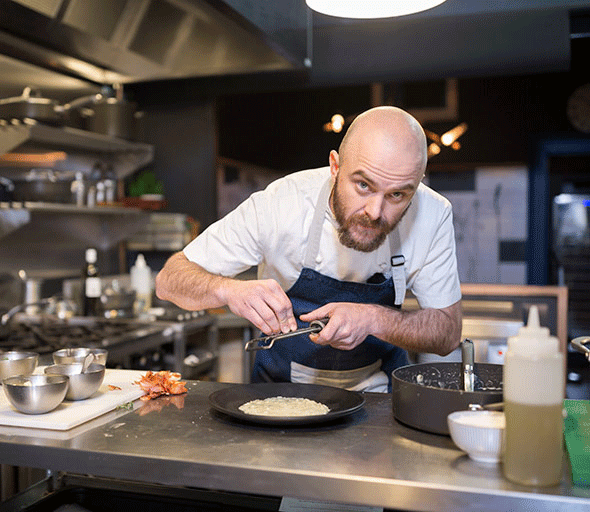 One of Australia’s most talked about Chefs, Adam D’Sylva is Executive Chef and owner of exciting restaurants Coda and Tonka in Melbourne. A Chef with a passion for health, fitness, lifestyle and wellbeing, Tom Walton has become an influential figure on the food scene. 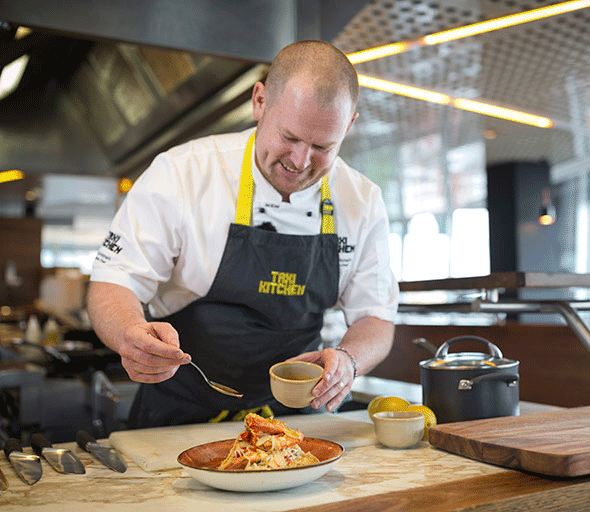 Tony Twitchett has been Executive chef at Taxi Kitchen in Melbourne for twelve years and has shaped the food offering for this famous establishment. 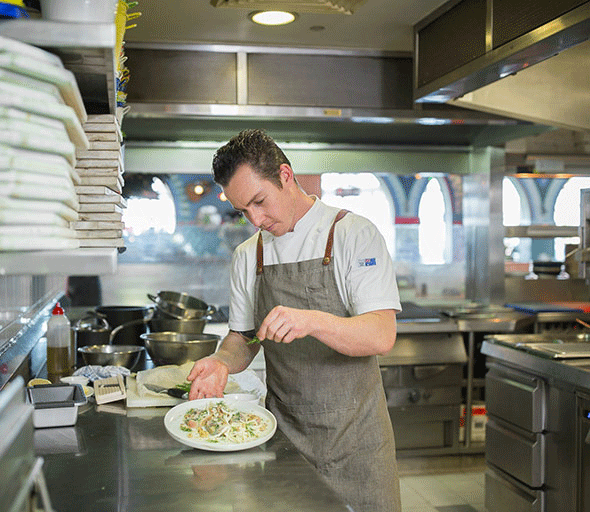 Owner and Head Chef at Mister Jennings in Melbourne, Ryan Flaherty’s global experience is hard to top. 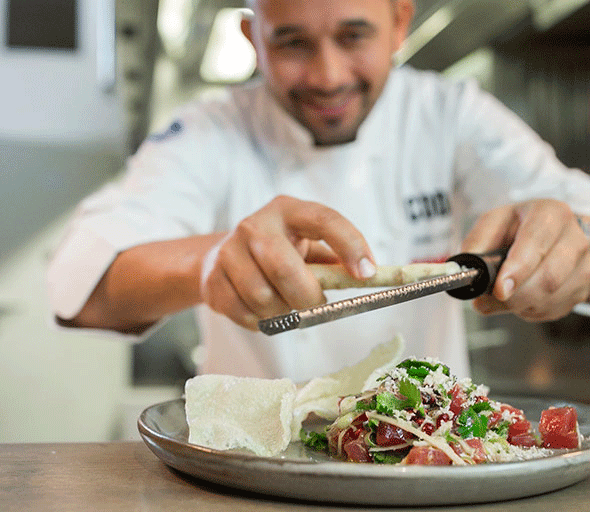 Monty Koludrovic is Executive Chef at Iconic Australian restaurant Bondi Icebergs Dining room and Bar. 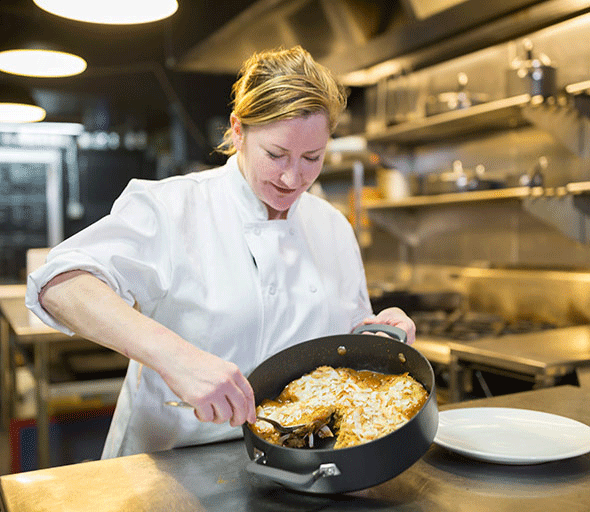 Renowned chef Philippa Sibley is one of Australia’s finest dessert and pastry specialists.